One of our students found this deal after about 4 months. It was a probate deal. Put under contract for $40,700. 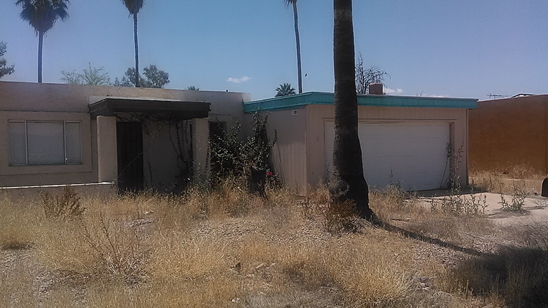 Wholesaled it to another investor for $75,000. Net profit $34,300.